The Flat Foot Plate for the High Ladder Barrel provides cushioned support for the ball of your foot, in addition to an elevated platform critical for different body heights. This Flat Foot Plate model is only compatible with the new High Ladder Barrel. 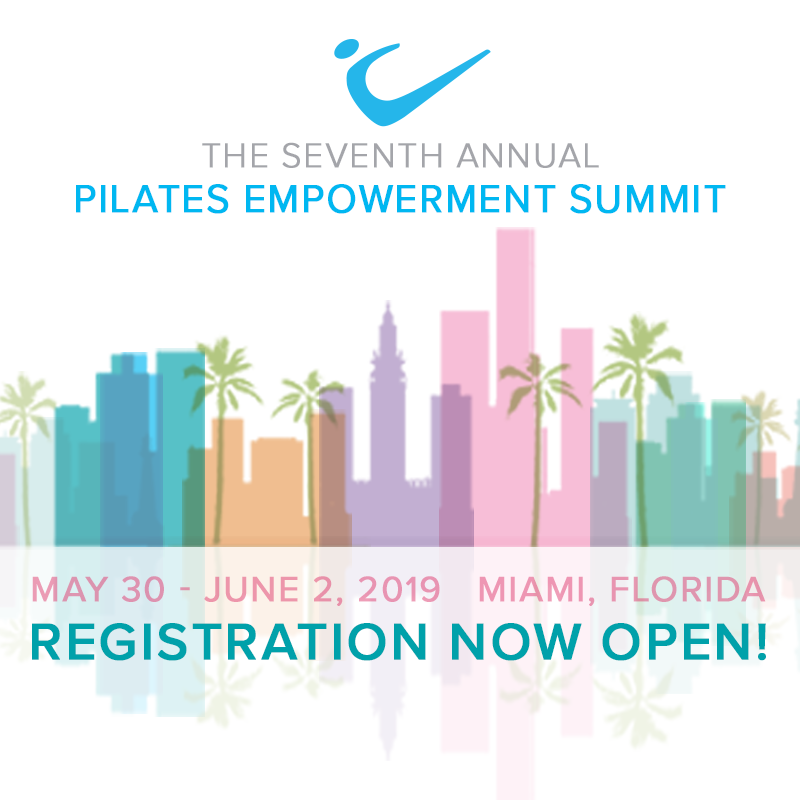 If you are looking to purchase a foot plate for the previous High Ladder Barrel model, please call and speak with a Peak Pilates Consultant at 1.800.925.3674.